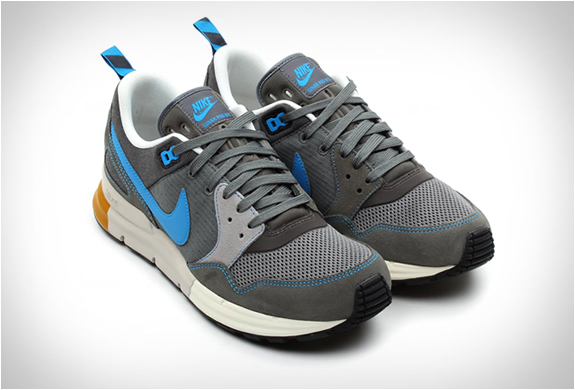 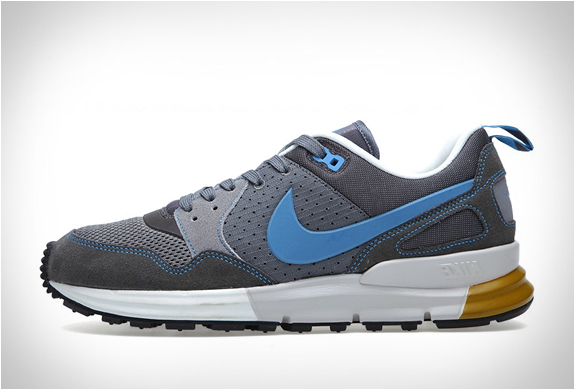 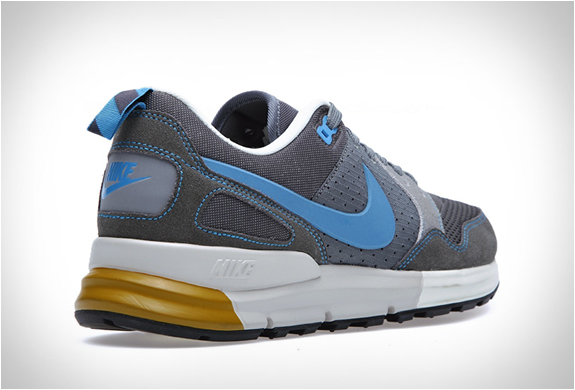 We had featured the Nike Lunar Pegasus 89 in another colorway before, but we are loving this blue and grey combination. 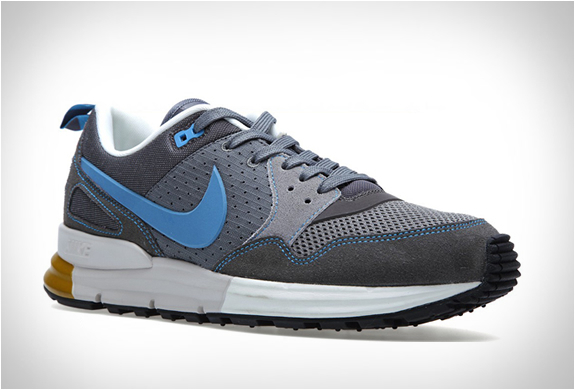 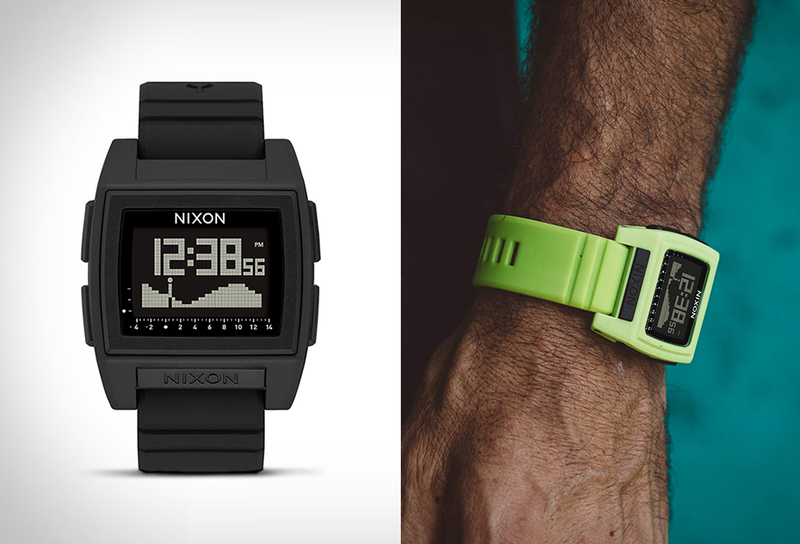 The vintage Pegasus 89 upper part lays perfectly on the modern and bouncy Lunarlon sole. 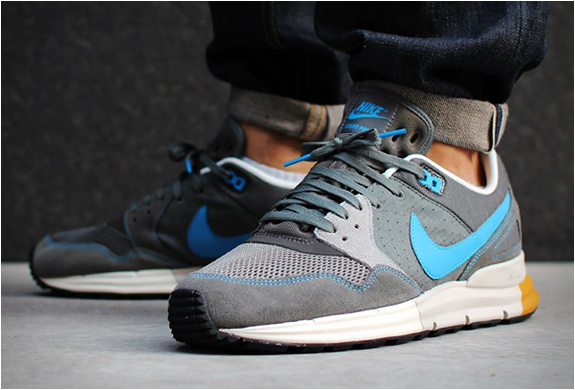 If you e looking for a casual sneaker that can be used daily, and for long days of walking around, the Lunar Pegasus 89 is a good choice.